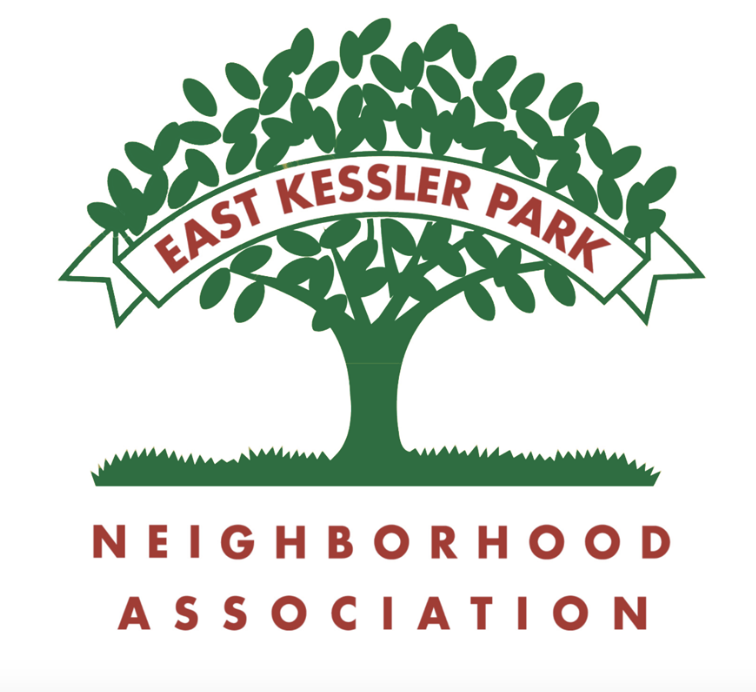 East Kessler Park Neighborhood Association - What's Up in East Kessler???? neighborhoods now have to protect their trees. * The unveiling of plans for East Kessler's Greenbriar Pocket Park. Be in the know and get involved with What's Up in East Kessler!